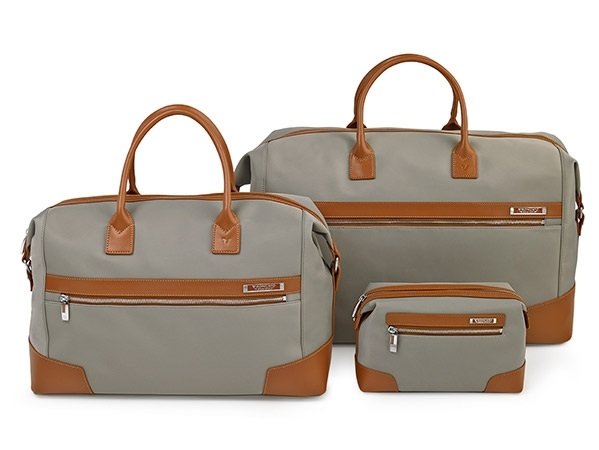 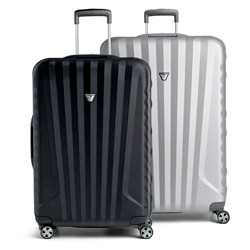 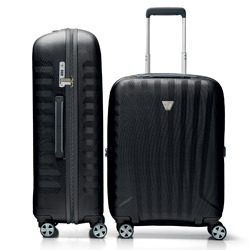 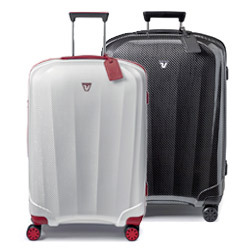 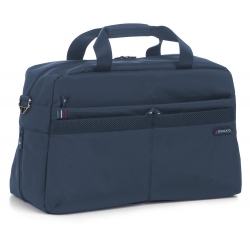 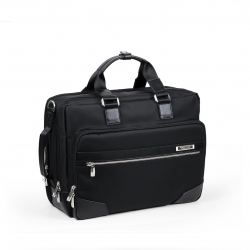 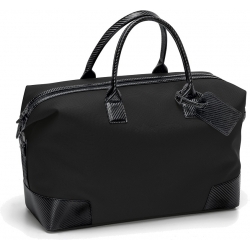 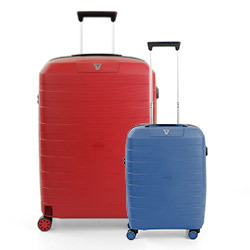 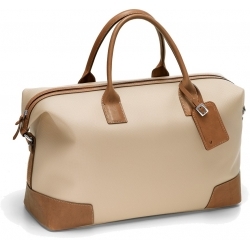 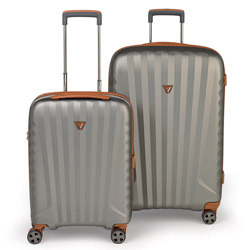 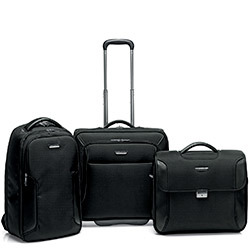 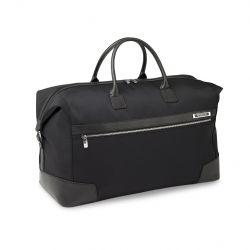 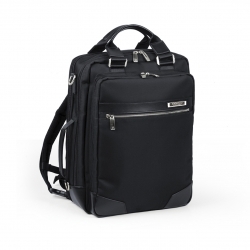 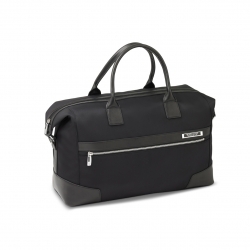 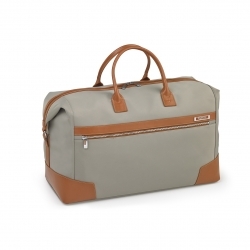 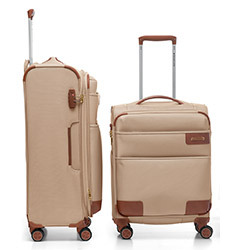 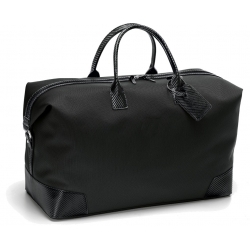 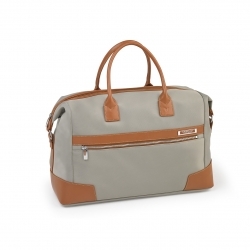 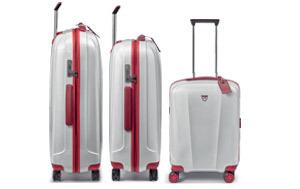 Roncato Duffel and Bags collection is composed by the Best Selection of Travel Bags. 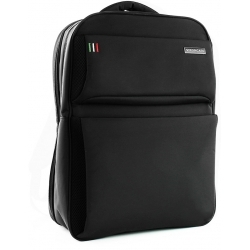 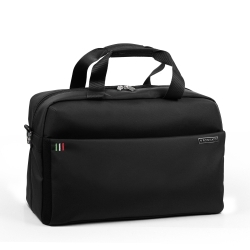 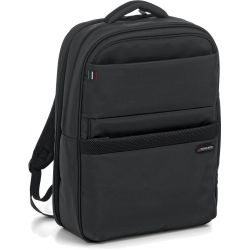 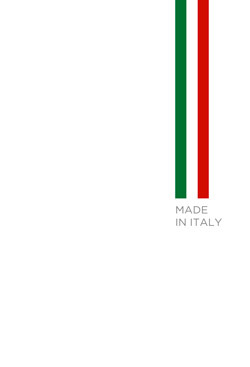 Every Bag is design and developed in Italy and is made of Light Material, Smart Pocket and High Quality. 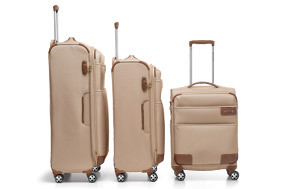 A clever travel solution for smart travelers.